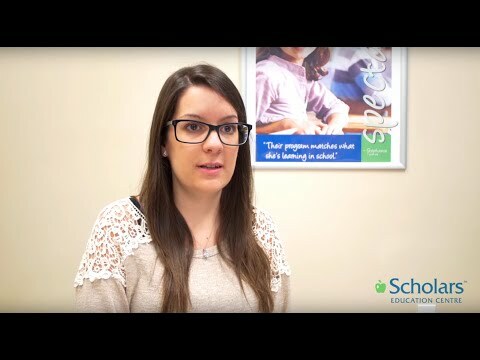 Scholars Education Centre is a supplementary education franchise that provides tutoring services for students of all ages and all grade levels. Our programming is based on the Ontario & Canadian curriculum, we utilize Canadian based testing to develop individualized tutoring programs, we offer both in-home and in-centre tutoring for families and we have a variety of added benefits that differentiate us from competitors in the industry. The tutoring and supplementary education industry is a multi-billion dollar sector that is experiencing unprecedented growth. As the education industry becomes more competitive at the post-secondary level and the job market becomes more difficult to successfully penetrate, more and more families are relying on tutoring services to provide the necessary competitive advantage students need to succeed in the real-world. The opportunity to become a franchisee with the Scholars family has the potential to be life changing. We are seeking energetic, prospective business owners that have a passion for education and want to make a tangible difference in their local community. With the vast majority of our turn-key locations opening up at a cost below $100,000.00 and with head office providing $10,000.00 in opening marketing and media subsidies to help brand growth from day one, joining Scholars Education Centre is an opportunity worth discussing!